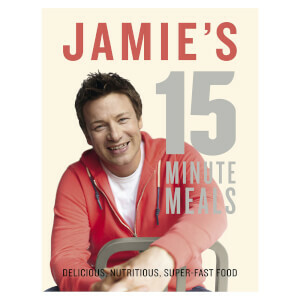 Marking 20 years since The Naked Chef, Penguin has released these beautiful anniversary editions of Jamie's first 5 books in beautiful Penguin livery. The Naked Chef was born out of the idea to strip down restaurant techniques to their bare essentials and create cool dishes for everyone to cook at home, and get boys back in the kitchen! 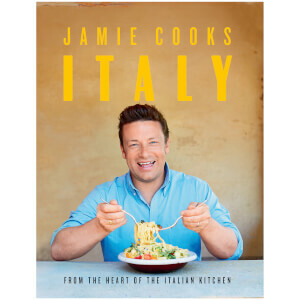 It's all about having a laugh with fun, delicious food from a young person's perspective. 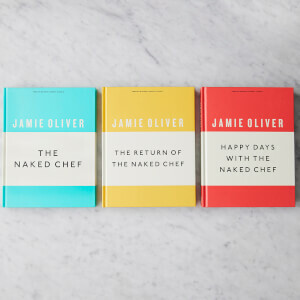 Filled with all the techniques and tips you'll need to become a pro in the kitchen, The Return of the Naked Chef contains a whole range of new and exciting recipes, delivered with boundless enthusiasm. 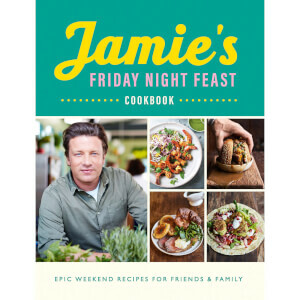 Still in shock that the public had gone so crazy for his first book, Jamie pulled out all the stops to deliver more brilliant cooking and recipes that have become firm family favourites, although supermarket shopping would never be the same again . . .